Former White House Press Secretary and Communications joined The Drive with Steve Jaxon Tuesday afternoon. 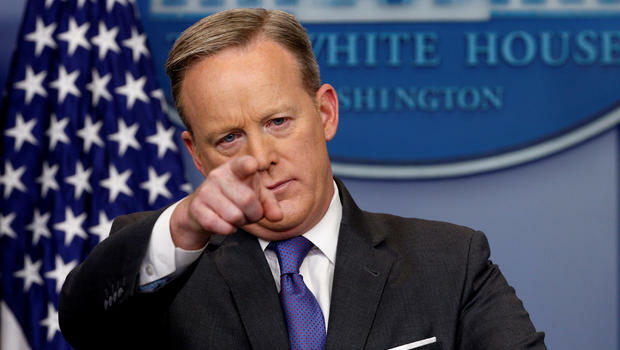 In a wide ranging conversation, Spicer spoke about his time as the chief spokesperson to President Donald Trump – how he dealt with the President’s unusual Twitter habits, if he would have done anything differently during his tenure, as well as his thoughts on the infamous first press conference on Inauguration Day. Spicer’s book The Briefing: Politics, the Press, and the President arrives in book stores in July.